Norwegian Oisann Engineering recently opened a office at WaterCampus Leeuwarden. With this, WaterCampus continues the growth trend that was established by Buck Consultants International last June. 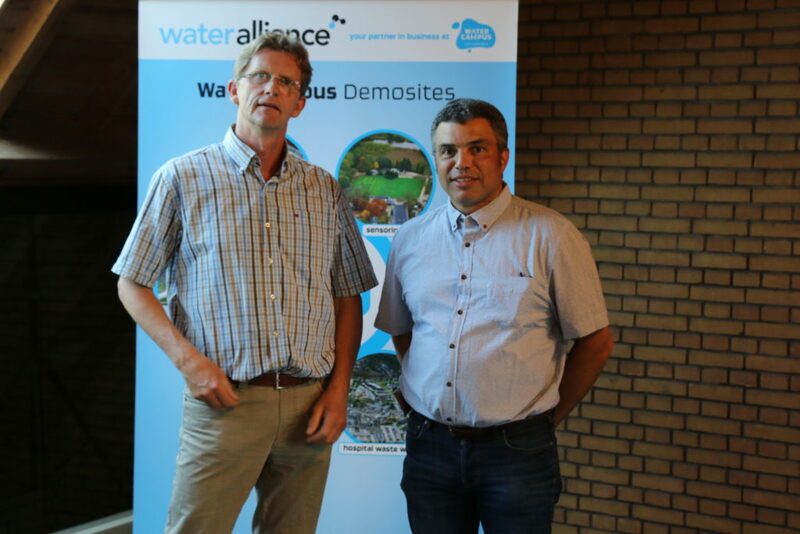 Oisann has developed an innovative desalination technology called Waterfountain and wants to scale up the company in Leeuwarden. Waterfountain is designed to reduce the costs and the environmental impact of large-scale desalination for drinking water production over the entire life cycle. With the acquisition of this young Norwegian company from Leeuwarden, WaterCampus expects to be able to give a significant boost to the regional economy and employment in the long term. Moreover, the Netherlands is again an innovative water technology company richer.